I think this is my first wish list on this blog. 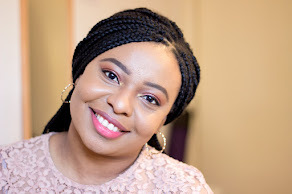 My Spring Wish list is inspired by Spring which has been very elusive here in the UK but it is definitely getting better as these past few days have been sunny and lovely. I think Spring (when it is existent) is my favorite season because the weather is just right; not too hot or too cold. It ushers new beginnings which is captured all around me in nature and surroundings. Anyways, there are some little treasures I have been eyeing for a while. Whether, i will eventually get them depends on many factors i will not go into now but money is definitely one(Hahaha). 1. 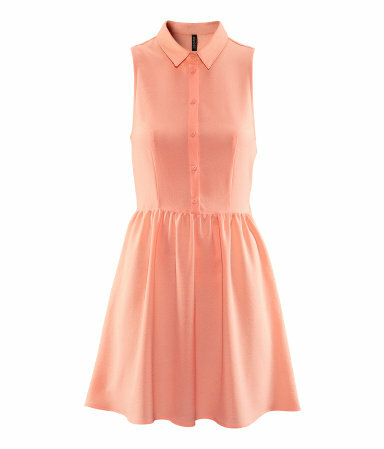 H&M Apricot Sleeveless Dress: It looks so feminine and delicate which is perfect for Spring. See link. 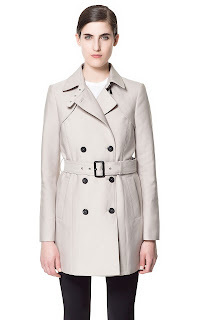 2.Zara Belted Trench Coat: Zara can never go wrong for me because they have very good quality. This trench coat is the perfect addition to a spring wardrobe because it adds some snazz to any spring outfit. See link. 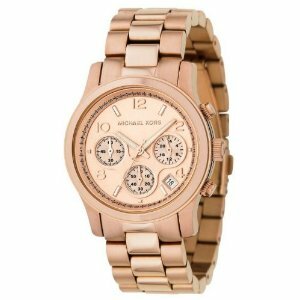 3.Michael Kors Rose Gold Watch: I have always wanted this watch because I like big watches when I dress down or casually. I love my dainty DKNY watch for more everyday and stylish looks. See link. 4. 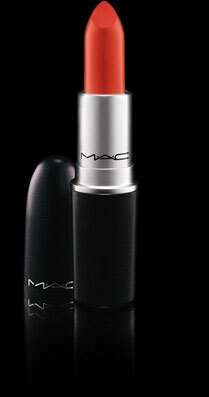 MAC So Chaud: This will definitely be my next MAC lipstick because I feel coral lipsticks are on trend for spring and it will suit my skin tone if applied with the correct lip liner. See link. 5. TopShop Tan George Peep Toe Shoe/Boots: I absolutely love this shoes or boots. 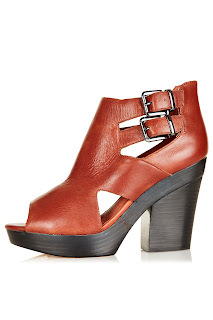 It is my perfect heel height because I have not yet mastered the art of wearing sky high heels. The Tan color which has a tinge of red or orange will go perfectly with many spring outfits.The detailing is perfect for me to allow some foot cleavage :-). See link. 6. 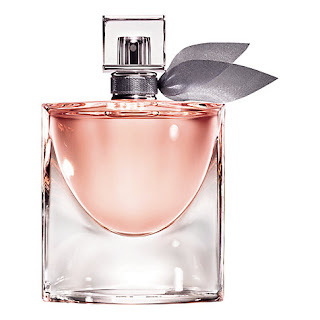 Lancome La Vie est Belle EDP: I got two samples of this perfume with some Lancome purchases and I have been enchanted with the fragrance. It is so fresh, feminine, springy and sensual. I can go on and on but it is really lovely and I have received many compliments all the times i have worn it. See link. I am definitely not able to buy all of these (that's why it is a wish list) but I think the first ones I will purchase will be the MAC So Chaud Lipstick and the H&M Apricot Sleeveless Dress(the most affordable). I will be keeping faith and applying an opportunity cost for the rest. What's on your Spring Wish List? Leave your comments below, I love reading them.